A lot of companies we speak with want to be on the cutting edge of marketing, the truth is, that you don’t have to try the latest “shiny” object to be extremely profitable in your marketing efforts. In fact, here you will learn 4 marketing strategies that are not new but are making a comeback and can earn your company a huge return on investment. 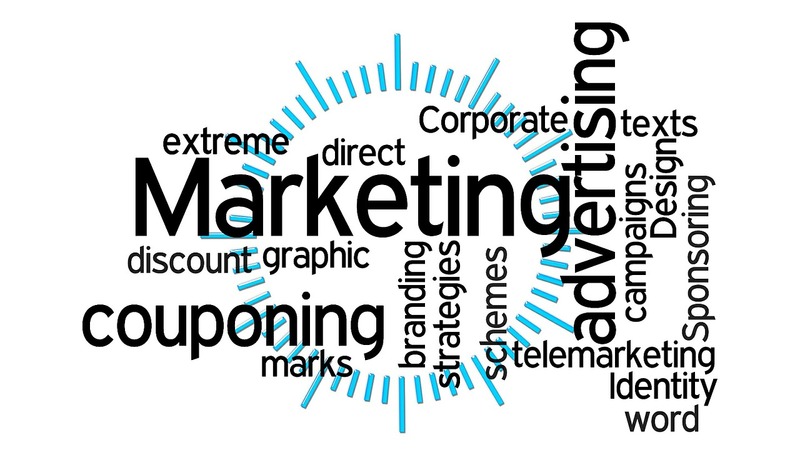 We know that marketing can be overwhelming and confusing. Where to focus? What’s the best strategy to pick? Here you’ll learn 4 strategies that are not new but are proven and we know they work really well. Strategy #1 is Direct Mail. According to the Data Marketing Association, direct mail is thriving and you shouldn’t overlook it. In the article below you will learn effective ways to build a direct mail campaign effectively for maximum results. Strategy #2 is Account-Based Marketing. Especially when it comes to effective email marketing, with Account-Based Marketing you can build lasting relationships, engage with personalized campaigns and identify target customers. Strategy #3 is Attend A Conference. You might be surprised by this one, but we are not just talking about “networking” we are talking about attending the conference to sell. Read the article and learn exactly what we mean. Strategy #4 is Pick Up The Phone And Dial for Dollars. Current marketing technologies allow you to blend the old with the new and dialing is making a comeback. In the article, you will learn how effective calling is, and the new technologies you can use to make this marketing strategy even better. 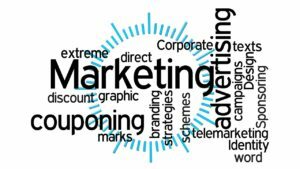 Would you like to speak to one of our marketing strategies to help you define which strategy would work best for your business? The call is free and there’s no obligation. Click here to contact us now.